Heart Of Darkness | The Bodhisattwa Trio | OK Listen! 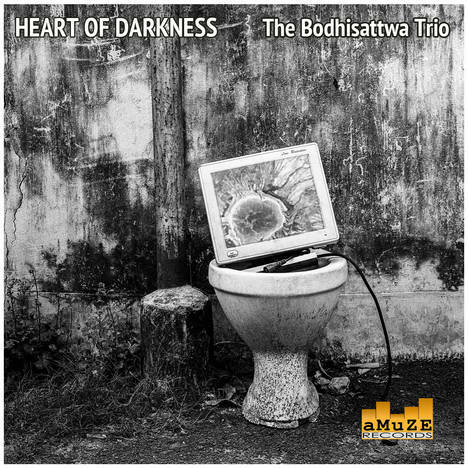 Heart Of Darkness by The Bodhisattwa Trio is a conceptual project where music meets photography. 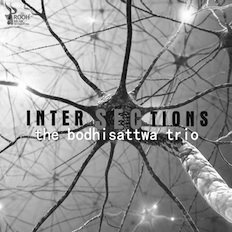 The digital version available here is for the listeners to get an insight into the project. © 2016 Bodhisattwa Ghosh. ℗ 2016 Amuze Records. All Rights Reserved.